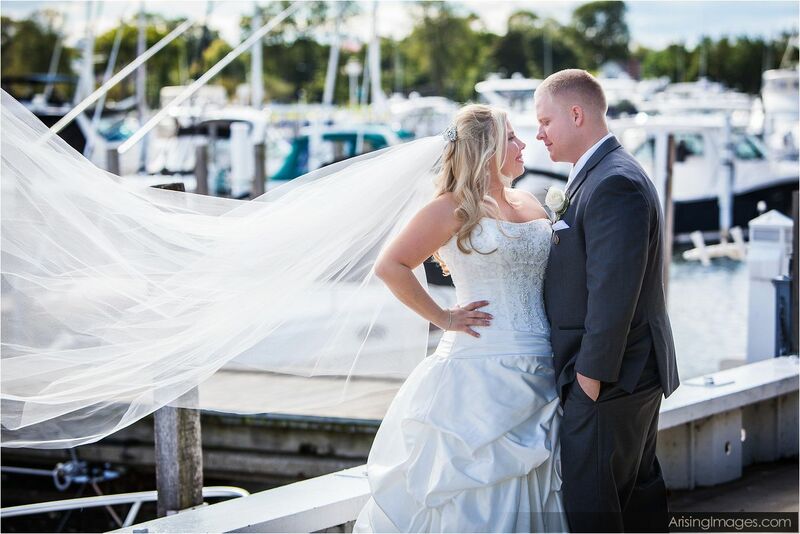 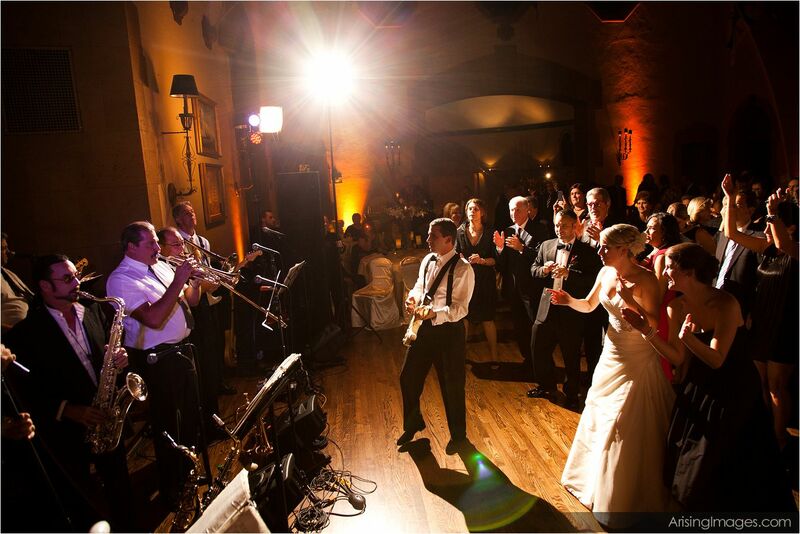 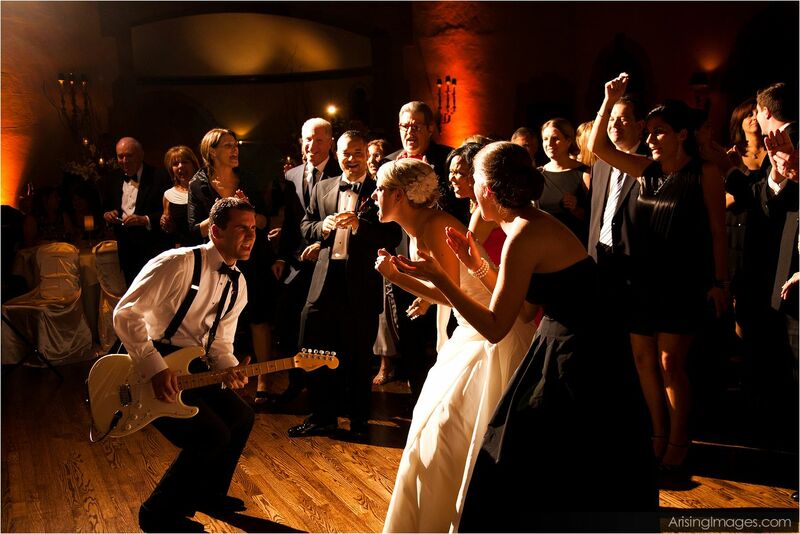 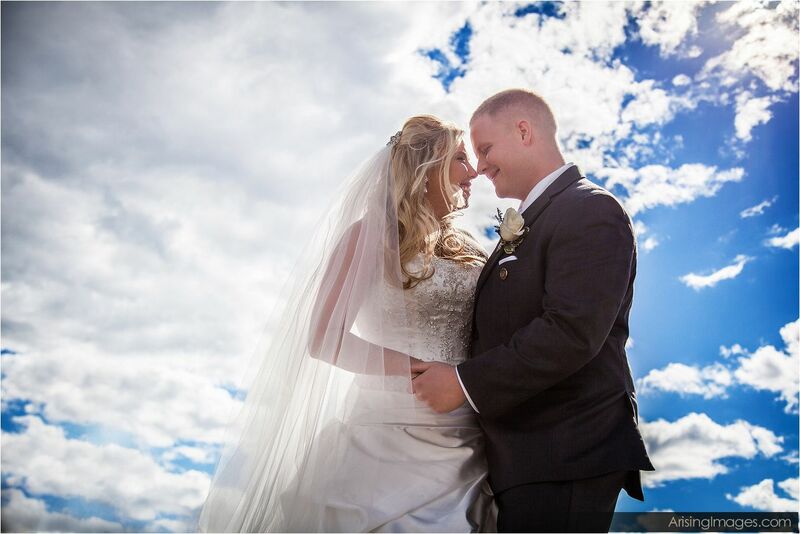 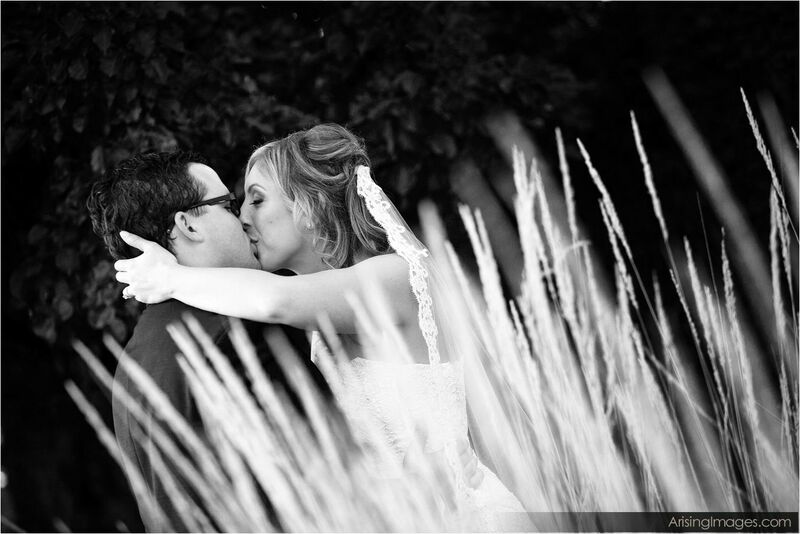 We know you’ll absolutely love your Grosse Pointe Yacht Club wedding photography. 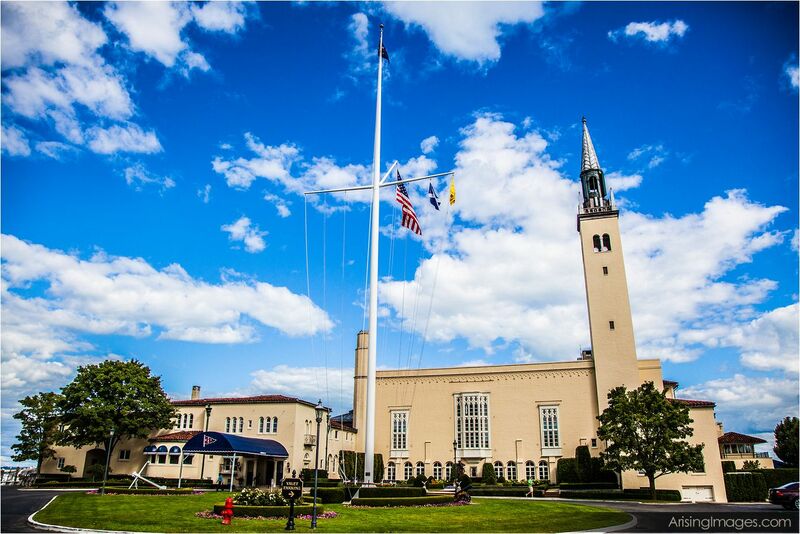 The Grosse Pointe Yacht Club is located in Grosse Pointe Shores on Lake St. Clair. 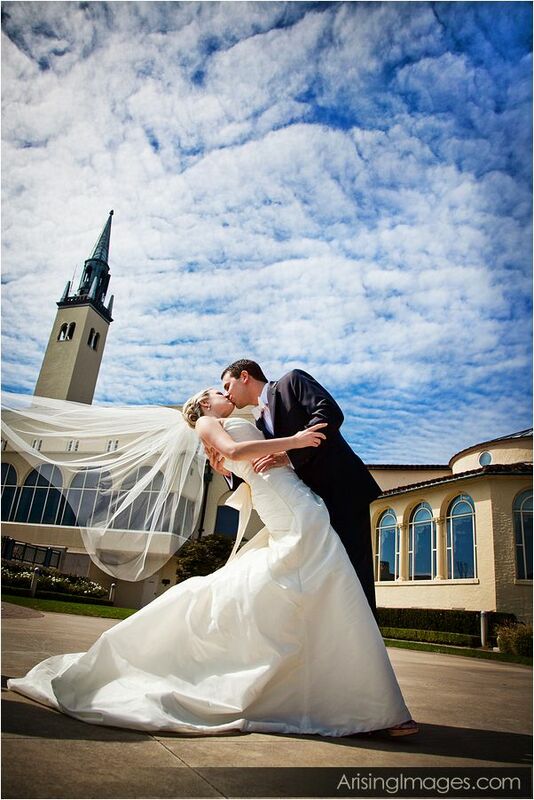 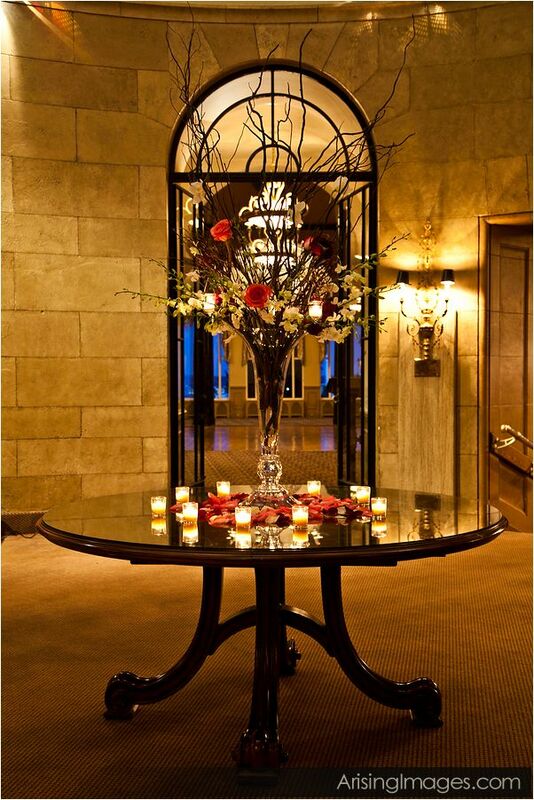 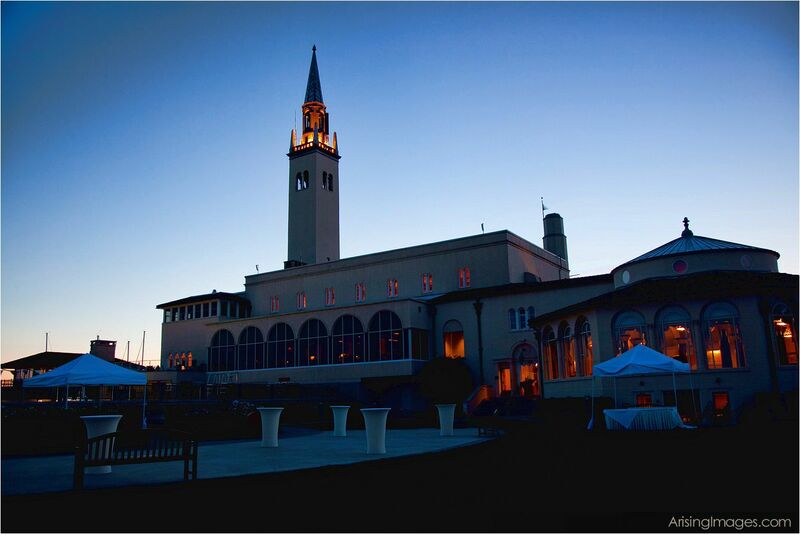 This is a stunning location to have your indoor or outdoor Michigan wedding ceremony and reception. 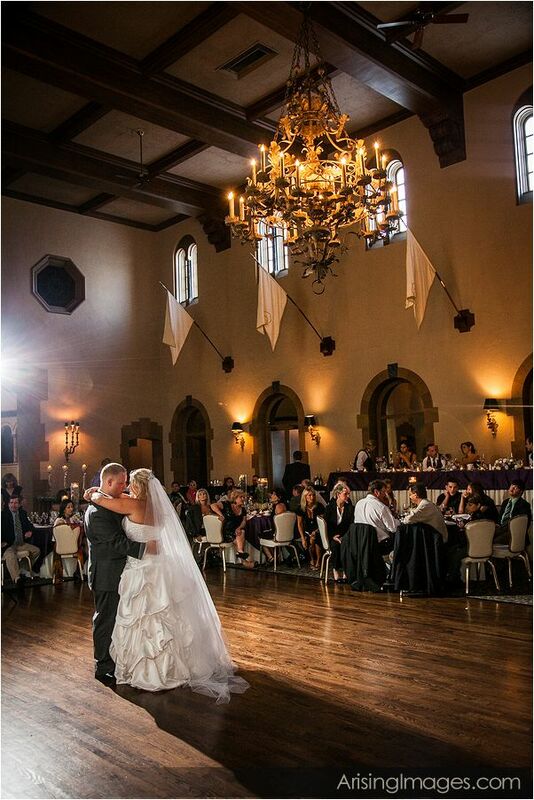 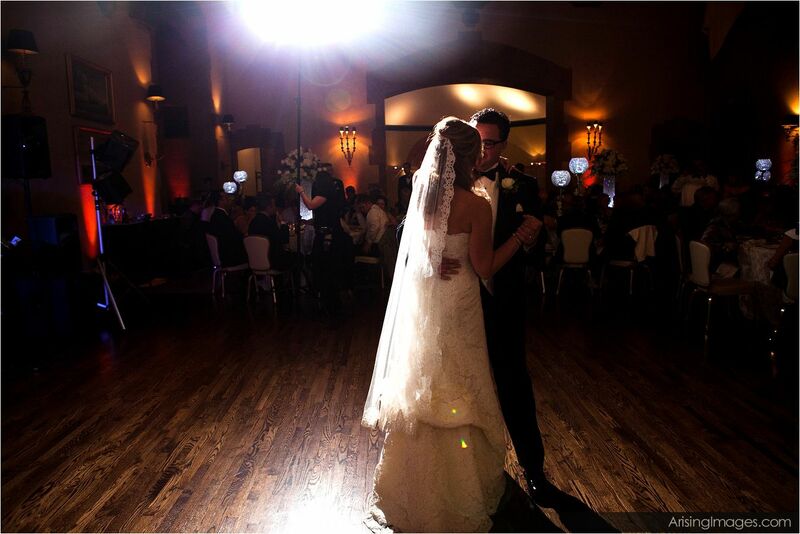 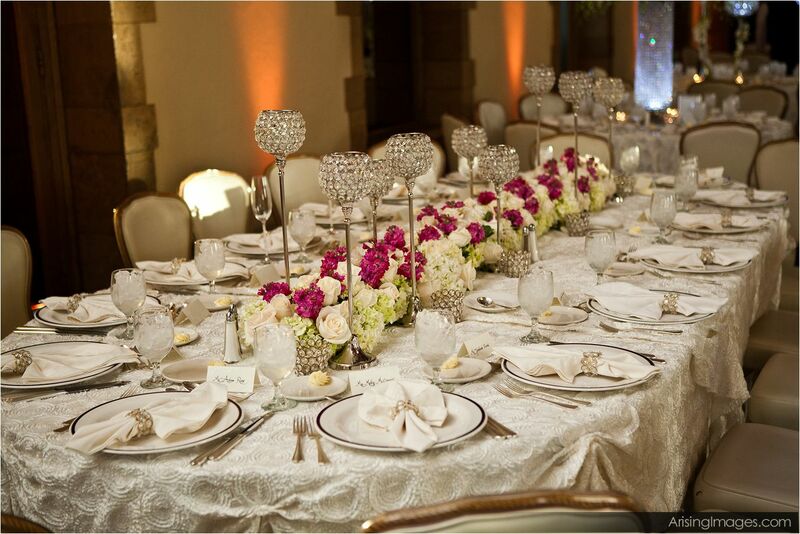 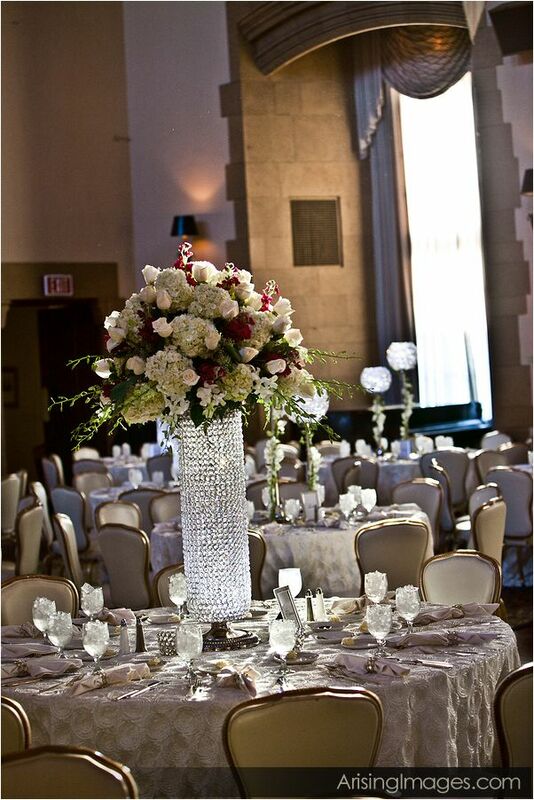 Tall ceilings and neutral colored walls enhance any wedding reception regardless of the color theme. 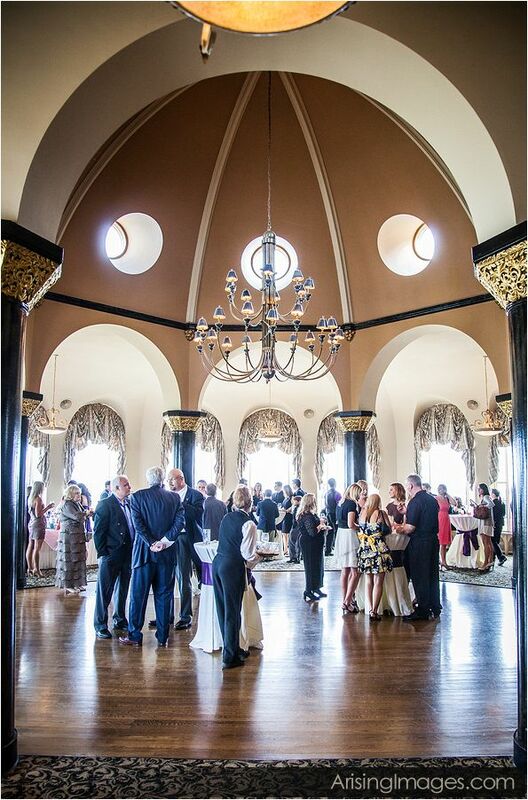 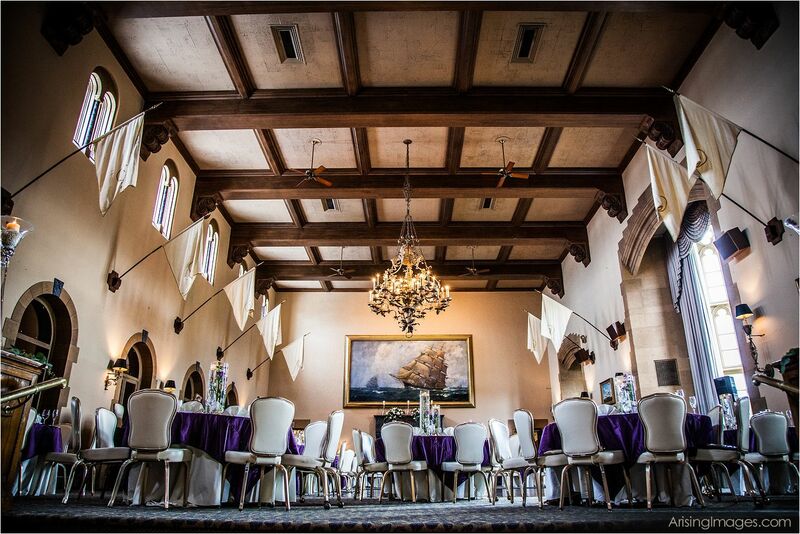 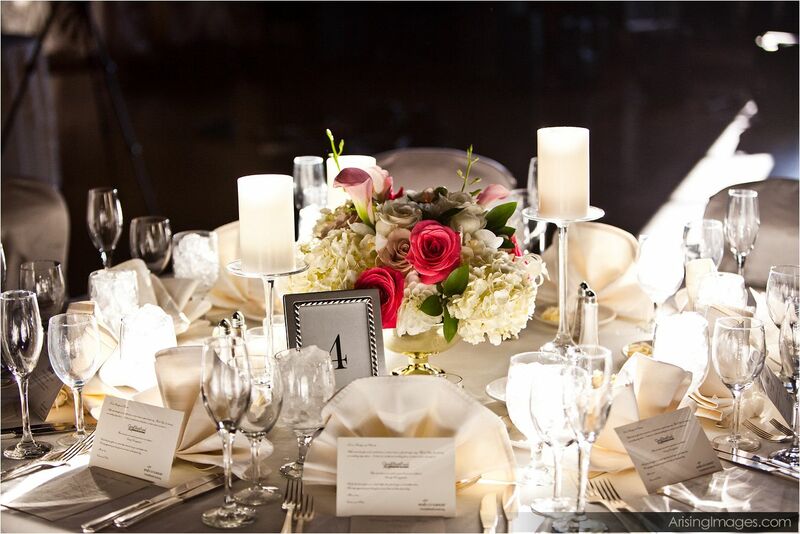 Your indoor wedding reception photography will turn out fantastic because of the subtle yet intricate decor of the Grosse Pointe Yacht Club banquet hall. 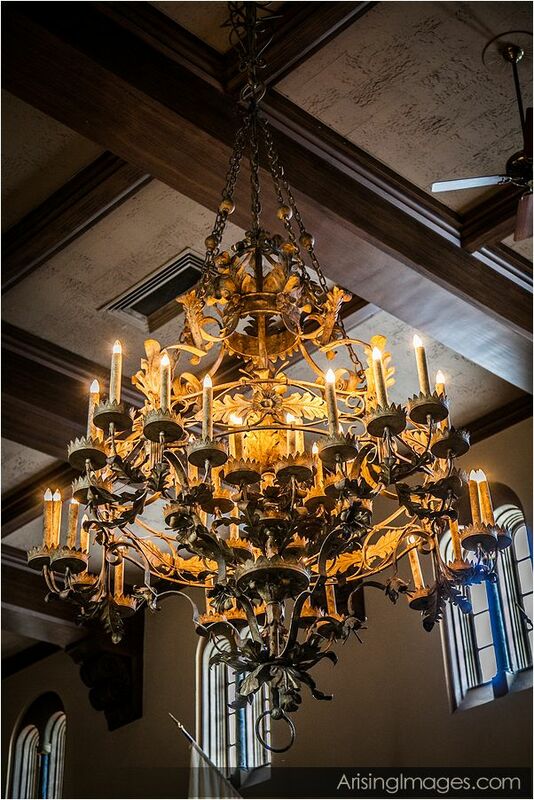 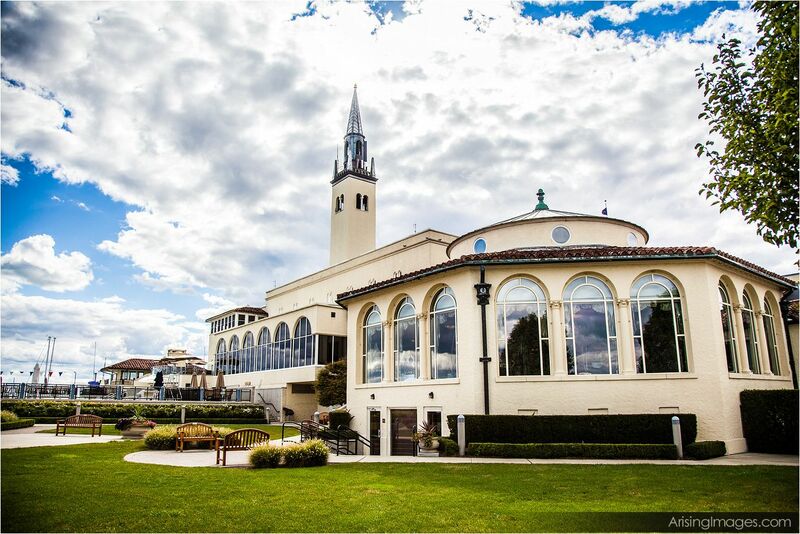 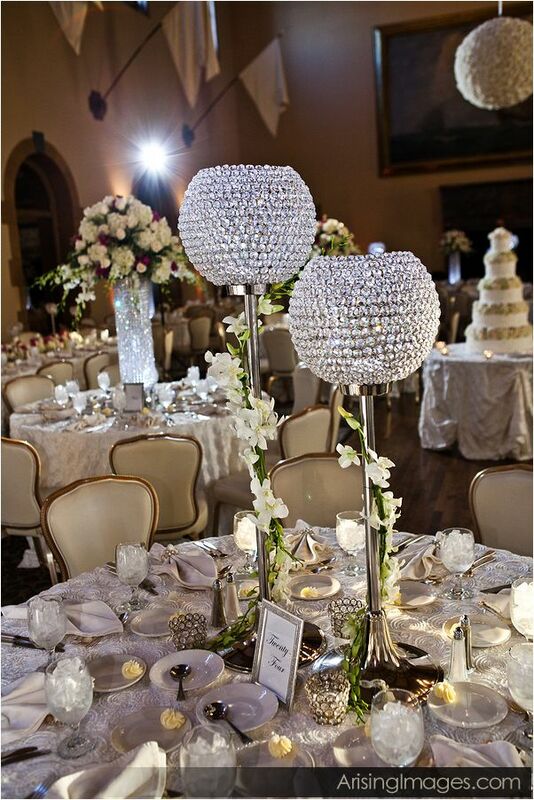 A large, ornate Chandelier hangs in the center of the banquet hall, adding to your indoor wedding reception, and enhancing the wedding photography opportunities. 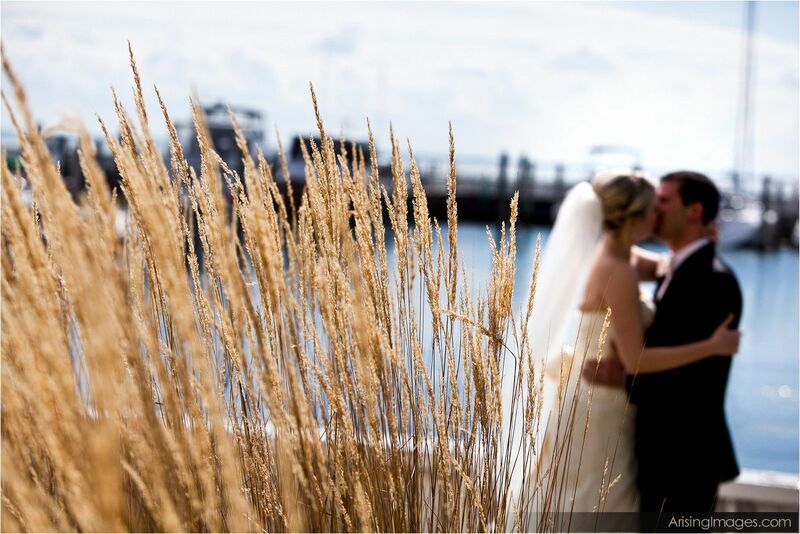 Having your Michigan wedding at Grosse Pointe Yacht Club allows for some beautiful outdoor Michigan wedding photography! 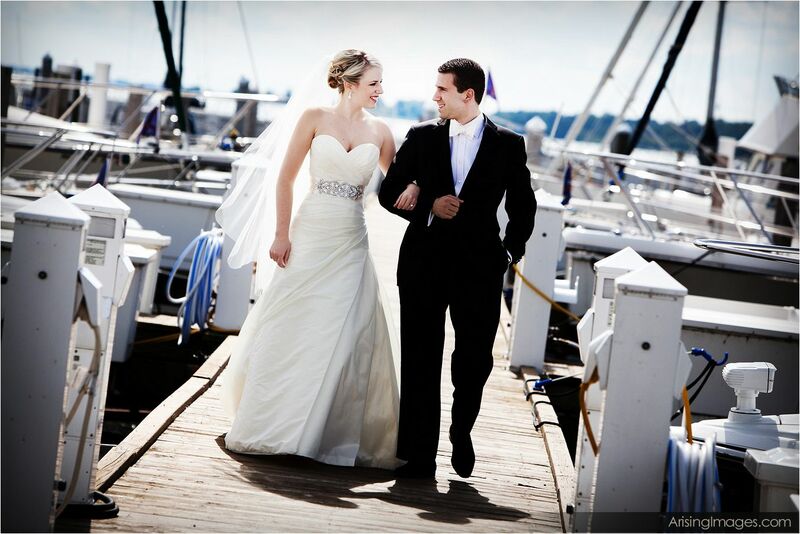 Long docks stretching into Lake St. Clair offer whimsical bride and groom wedding pictures as well as wedding party pictures. 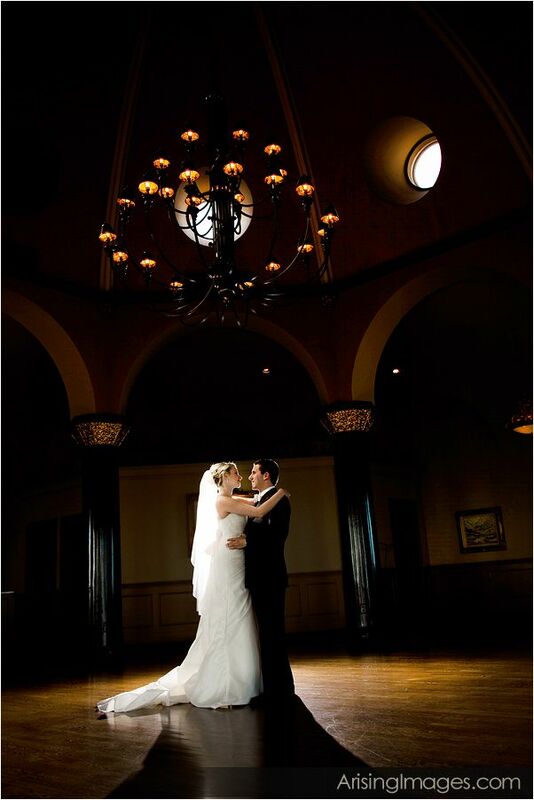 Here’s a room usually designated for cocktail hour, but as Michigan wedding photographers we love to shoot the bride and groom in there because of the beautiful architecture and mood lighting. 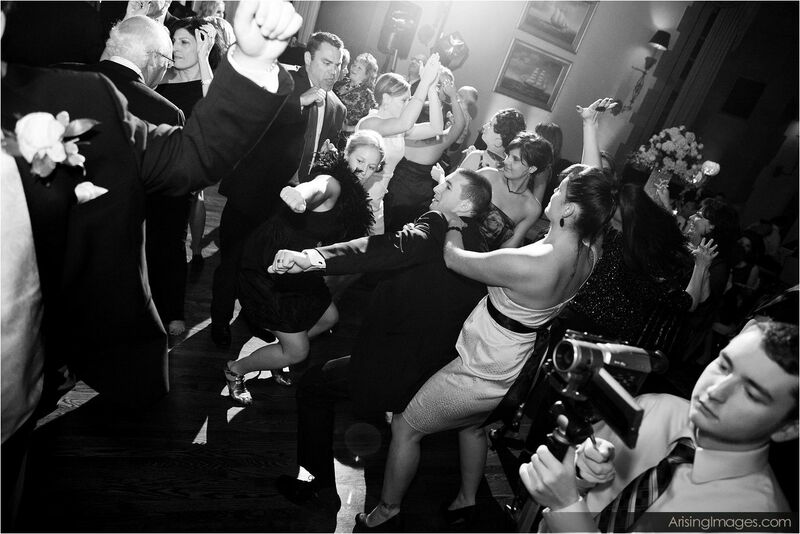 The Grosse Pointe Yacht Club has a large dance floor to accommodate any size Michigan wedding receptions. 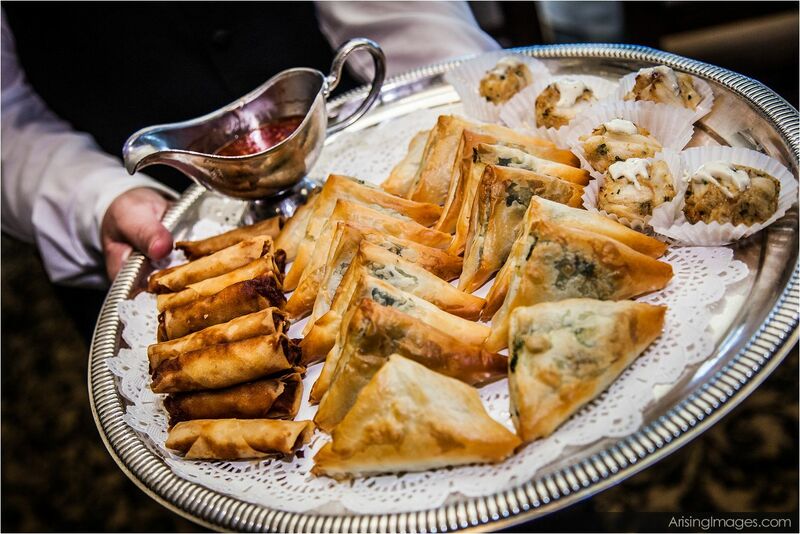 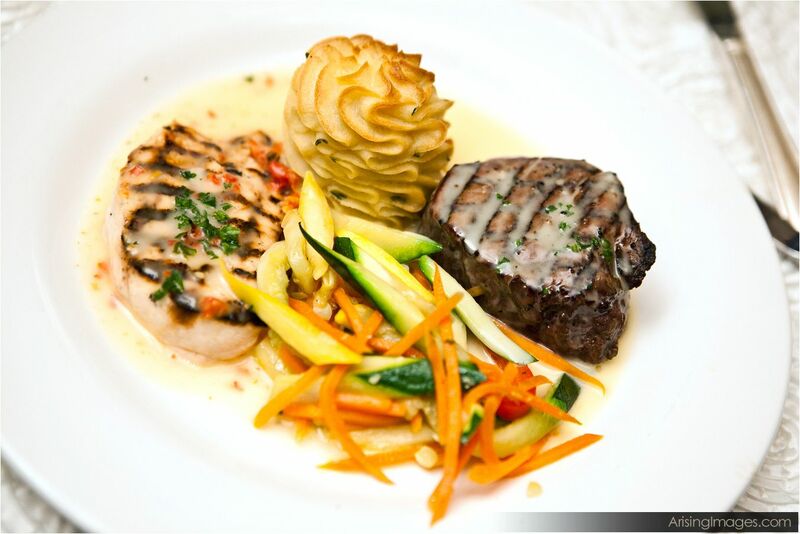 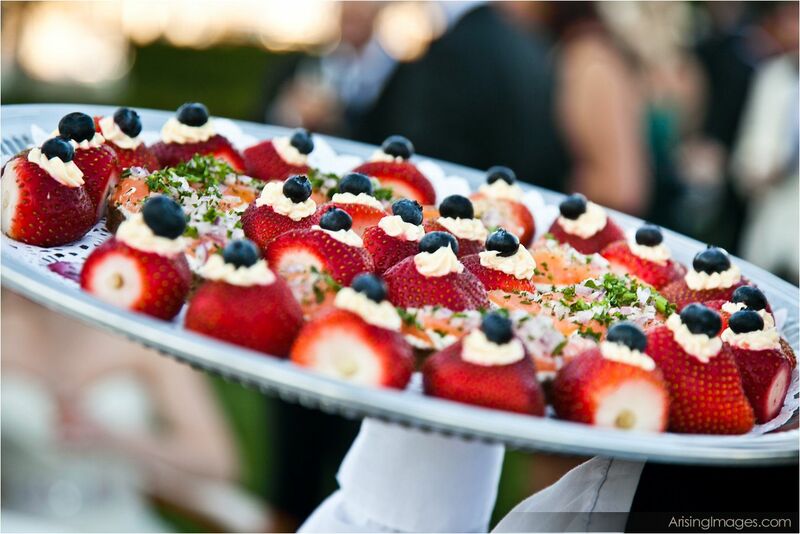 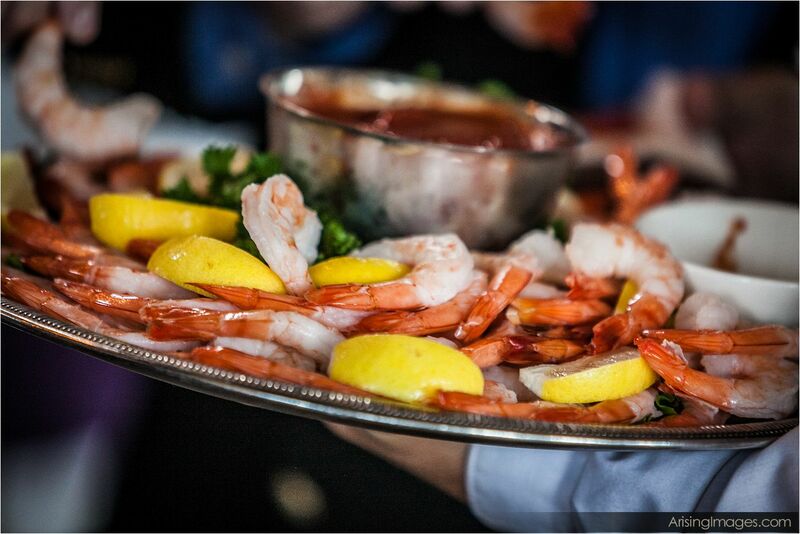 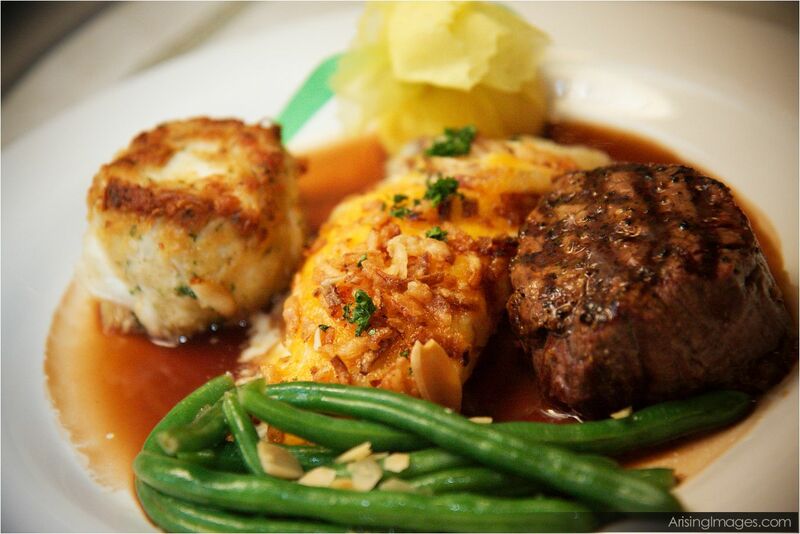 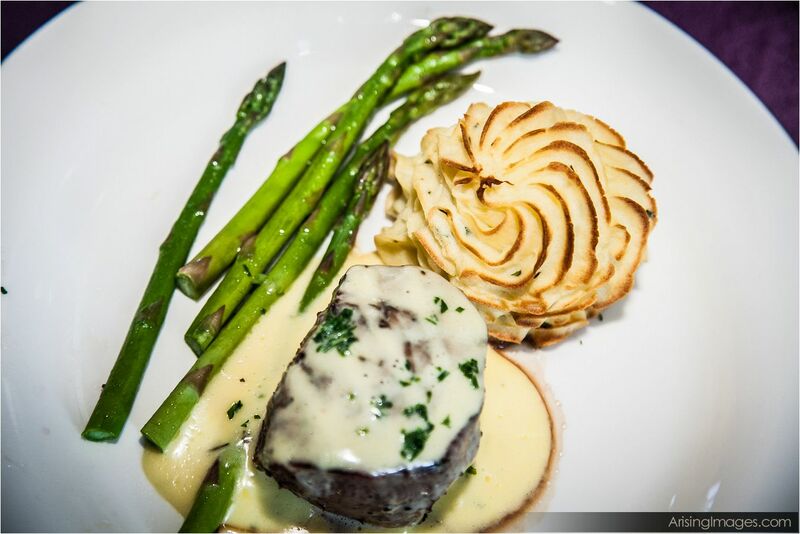 The catering service at Grosse Pointe Yacht Club is top notch and will help you design a perfect menu for your wedding, large or small.